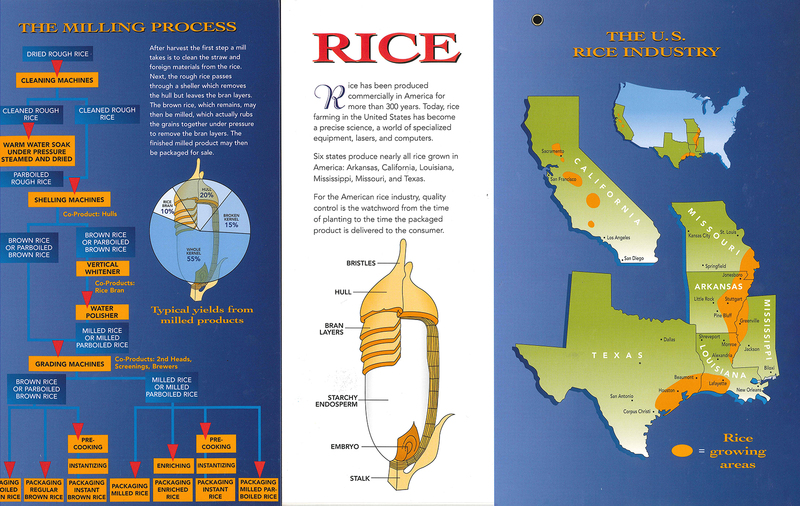 Looking to learn about rice? Check out some of the links below for more educational information. 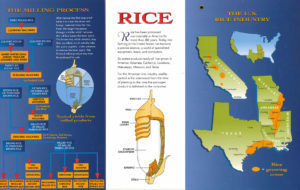 Rice Education Pamphlet: Click the image below to view the full sized image.